“What’s there now, you ask? A parking lot for people’s drydocked boats and their cars; an eyesore.” It amazes me that there will be people willing to oppose residential development in order to keep these lots filled with casually strewn boats and other forms of waste. 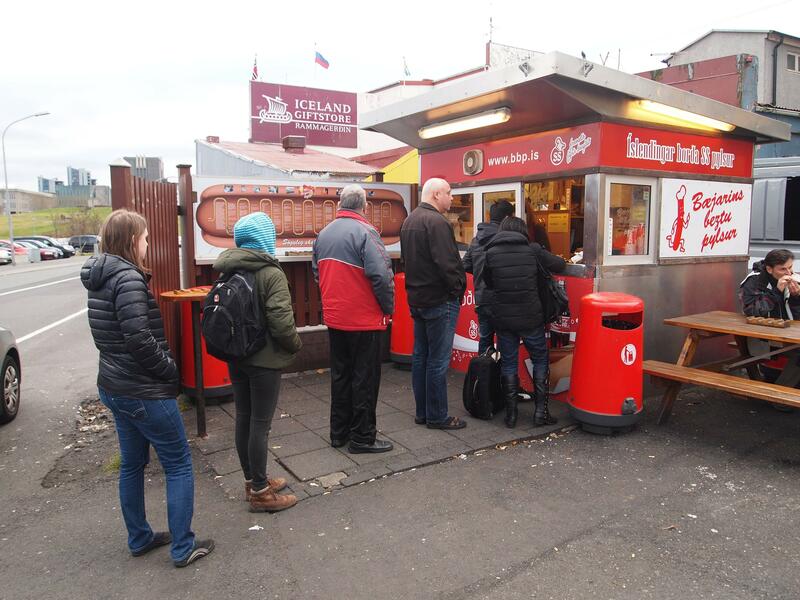 I was in Reykjavik last year, in mid-October. Here’s some folks lining up for a hot dog. The hot dog stand is a block away from the North Atlantic. Here’s a happy couple posing for a wedding photo. The Arctic Circle is about 150 miles to the north. Head straight east from about here, and you’ll pass Greenland, Nunavut, the Northwestern Territories, and Fairbanks, Alaska. Buffalo and Reykjavik have quite a bit in common, and there’s an interesting dynamic between the two. Both cities came into existence around the same time, give or take a couple of decades. Buffalonians consume tons and tons of Icelandic haddock. Buffalo sends Cheerios in return, and the cereal is so popular it’s almost considered part of the Icelandic national identity. The Buffalo Bills logo has the same color scheme as Iceland’s flag. Buffalonians and Reykjavik also both share miserable winter weather. 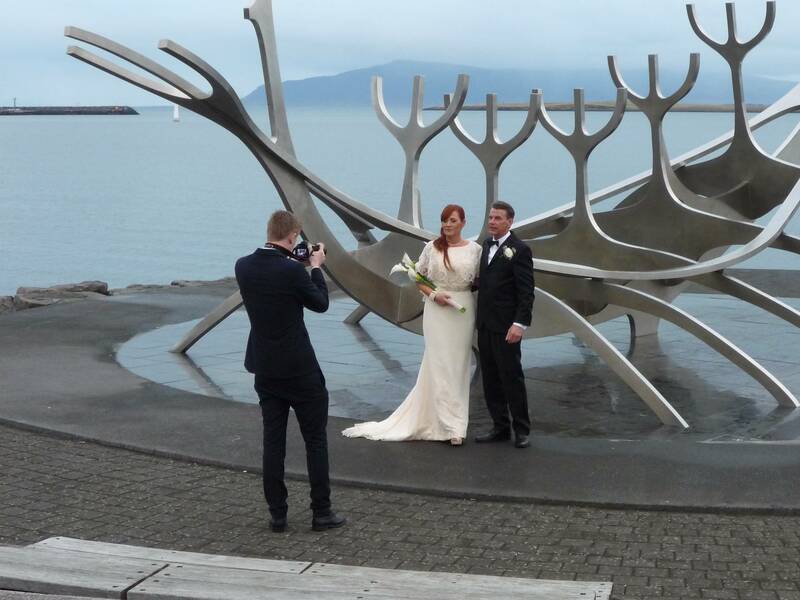 Buffalo and Reykjavik both came into existence for the same reason – as port cities. 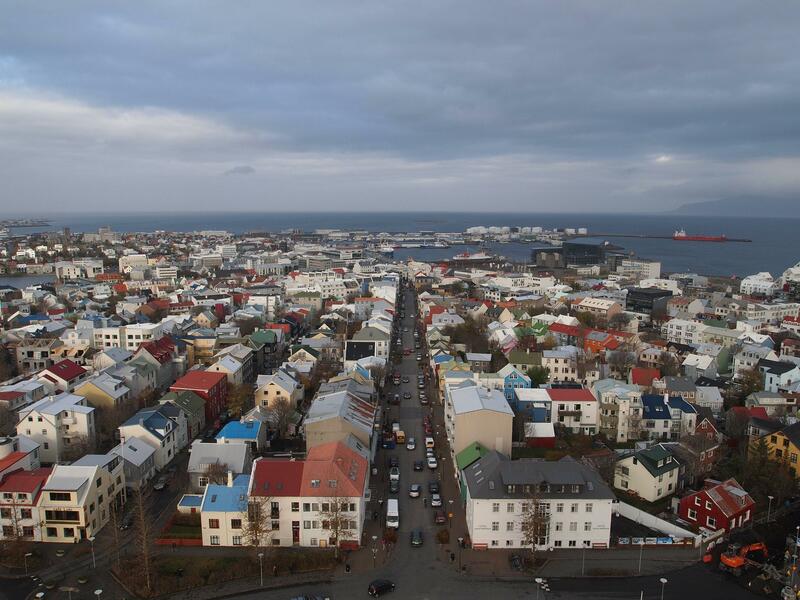 Reykjavik is oriented towards its harbor and the sea, and celebrates it, regardless of the weather. Buffalo, meanwhile, has long turned its back on the waterfront. It’s still seen as a place for industry, highways, stadiums, silver bullet schemes, and wind farms. Everything but people. We turn away from the very thing that made Buffalo what it is. Buffalonians take pride in toughing out cold weather, and boast of their hardiness;that a little bit of snow and cold won’t stop them from having fun. They strip off their shirts at Bills games in December. They put on shorts when the temperature rises above 30 in January. They brag about how flurries will shut Atlanta down, but they can still get home in 20 minutes when there’s a foot on the ground. However, the thought of the waterfront anytime outside of summer is unfathomable. “It’s too cold!” “It’s too windy!” “It’s miserable!” What happened to Buffalonians being hardy, rugged, folks? “I’ll take the snow and cold in Buffalo over a hurricane in Miami or an earthquake in LA” is practically a homer mantra. I hope “a breeze off Lake Erie” doesn’t become another one of the threats one avoids by living in Buffalo, too.